Clean Energy Motorsports is positioned in the exploding market of clean energy to promote and to make the concept of electric IndyCar racing a reality. We are developing a fresh new take on one of the oldest sports – auto racing. 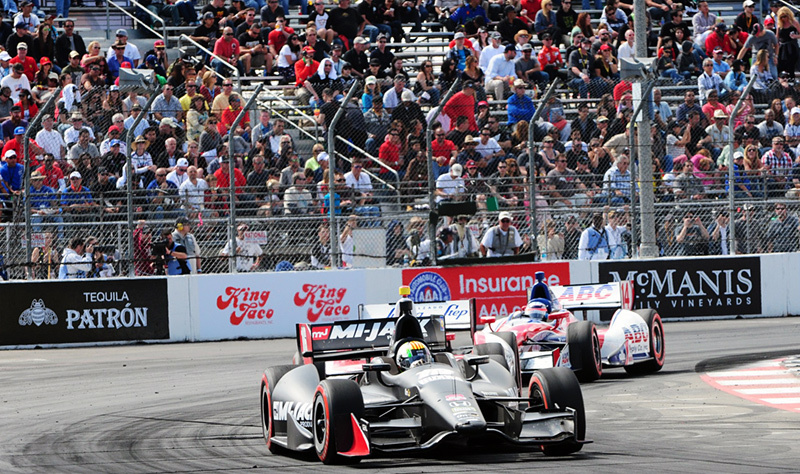 We are focusing on electric IndyCar racing, Formula E, electric drag racing, and electric motorcycle racing. Clean Energy Motorsports promotes all aspects of clean energy. We are looking for venture capital to build Electric Indy Cars and to develop the technology for robot taxi cabs.